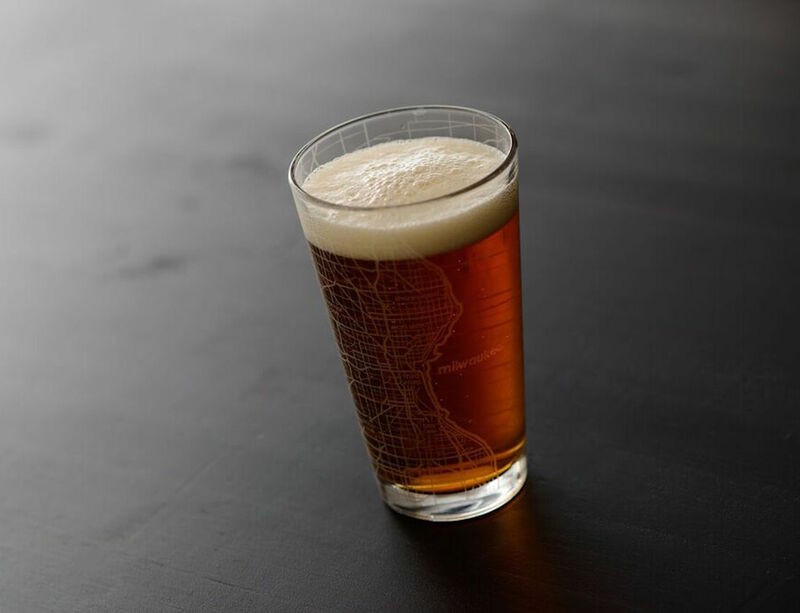 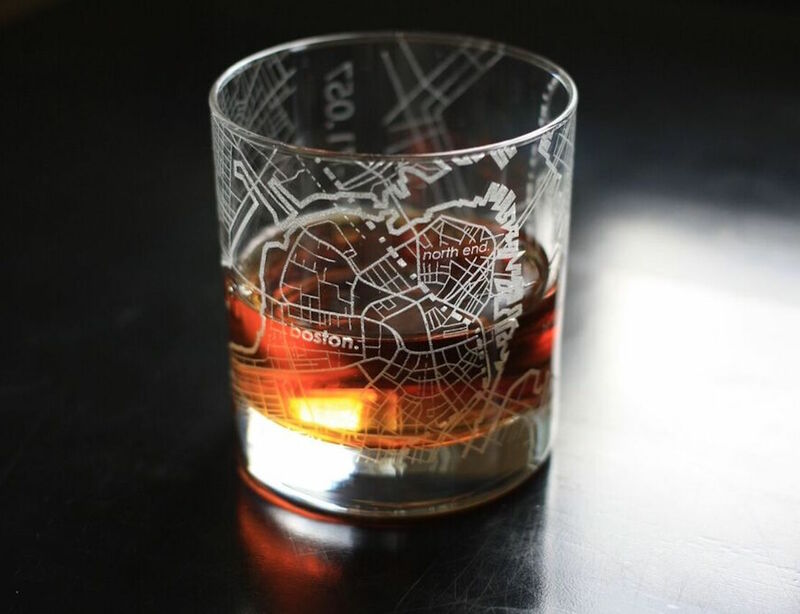 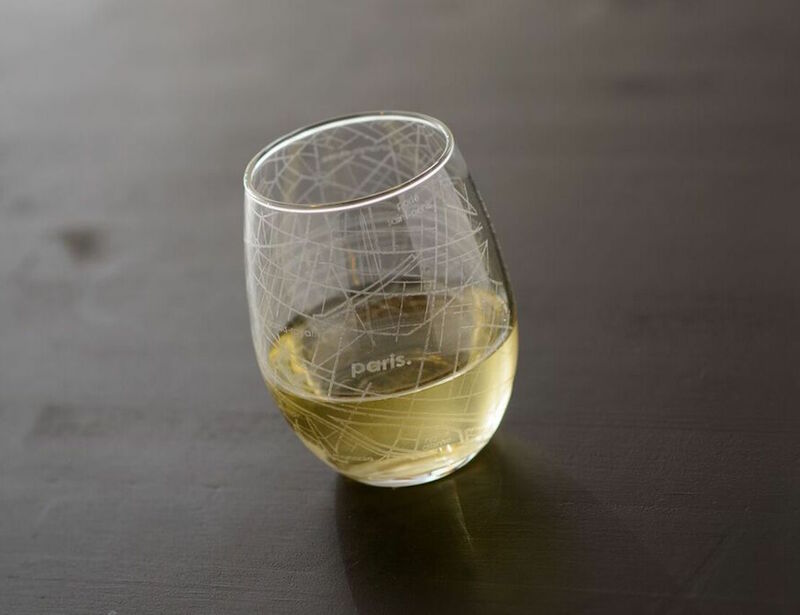 Marvel at the stunning yet simple beauty of your favorite cities’ maps while sipping a delicious beverage (or two) with Maps Barware by theUncommonGreen. 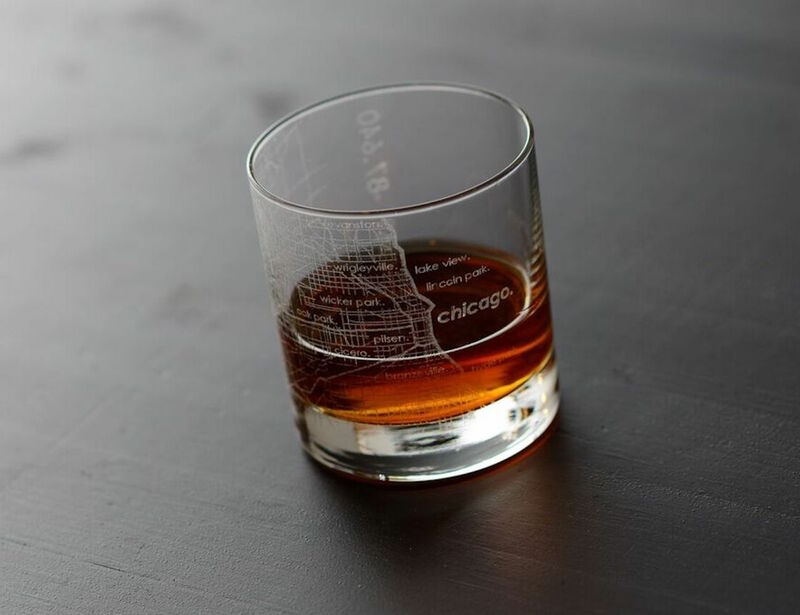 Artfully designed maps are carefully etched all the way around each glass and from top to bottom, making each piece a timeless yet functional work of art that catches the eye and can start a conversation from across a crowded room. 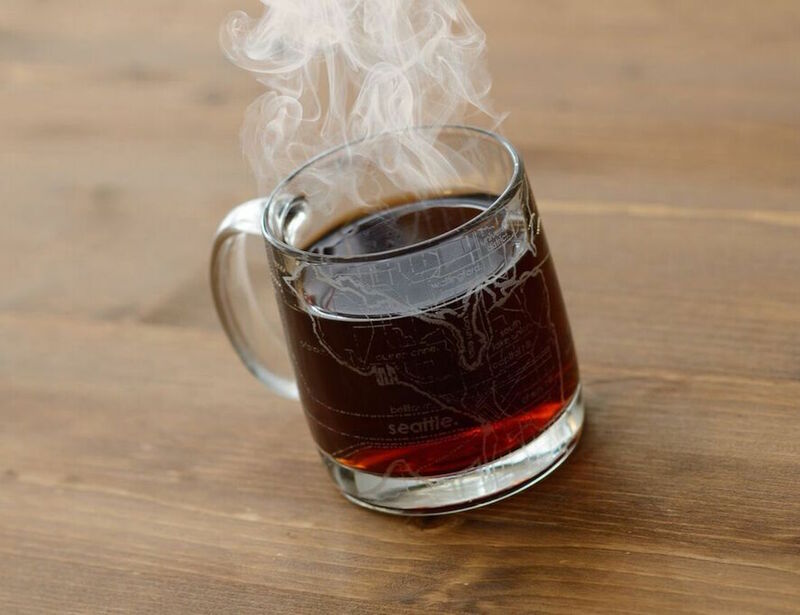 With a variety of classic glassware styles and a more than 75 U.S. and world cities to choose from (and counting), there is guaranteed to be something for everyone. 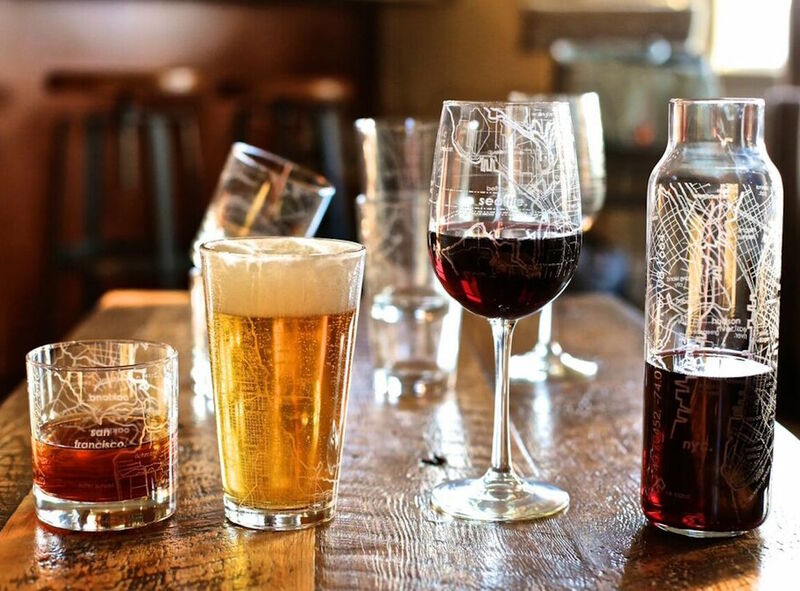 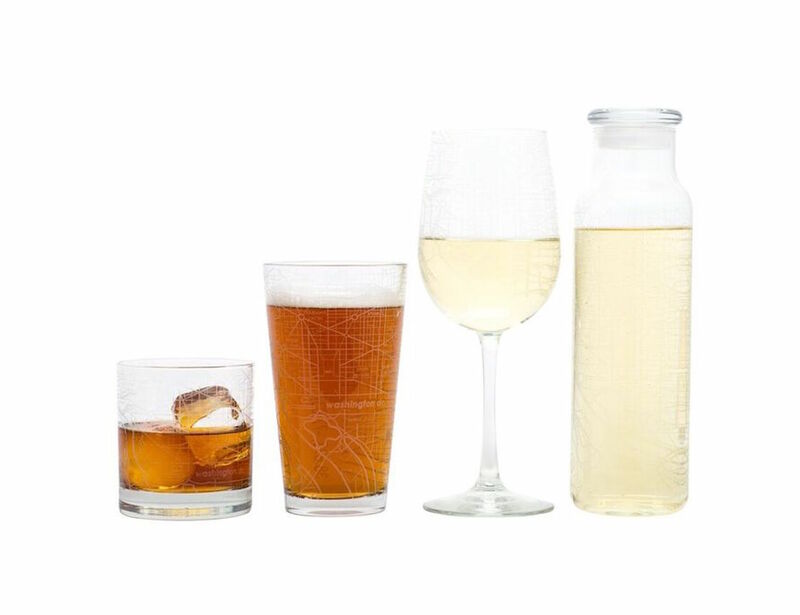 Durable, dishwasher-safe, and made in the USA, Maps Barware makes the perfect addition to any home bar with the ability to mix-and-match individual glasses for a truly unique and personal collection.